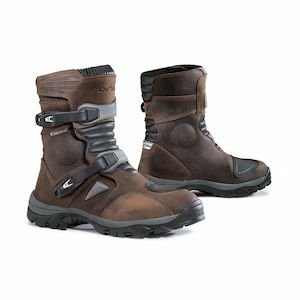 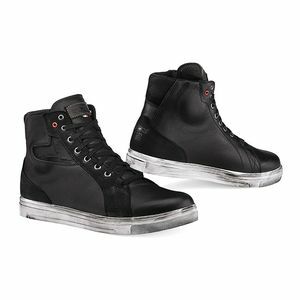 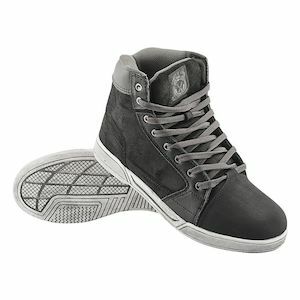 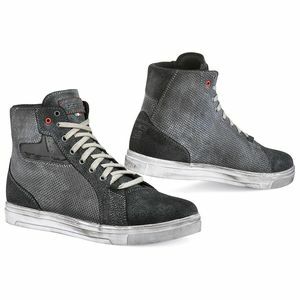 For the city streets, track day lap or an a dual sport tour through Central America, RevZilla carries an extensive selection of motorcycle boots and riding shoes for all applications. 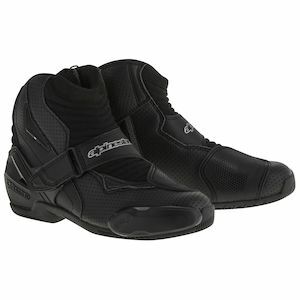 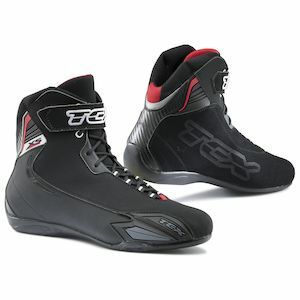 We carry top brands like Dainese, SIDI, TCX & Alpinestars, which cater to enthusiasts of all skill levels and riding types, in wet or dry conditions. 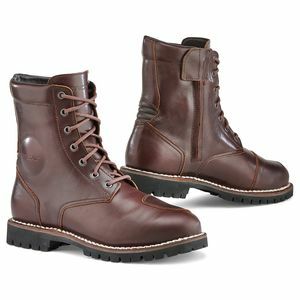 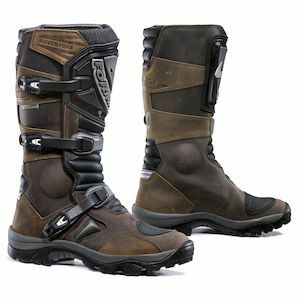 Be sure to check out our best motorcycle boots Gear Guides and customer boot reviews on our product pages to learn the subtleties of fitment and performance for many of the individual motorcycle boots and boot brands we carry.